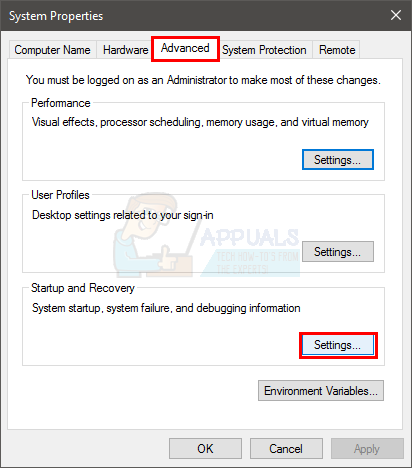 If you are a regular user of Windows then you might experience a scenario where your system will restart automatically. Normally, this would be useful because the Windows is designed to restart in case of an error especially a BSOD. There are features and options that lets you turn this on and off. But, this becomes a problem when your computer restarts automatically without any error. There are a lot of cases where users have complained about their PC restarting without any warning or error. This can be problematic because it can happen at any time e.g. during your gameplay or work etc. There are a few things that can cause this issue. 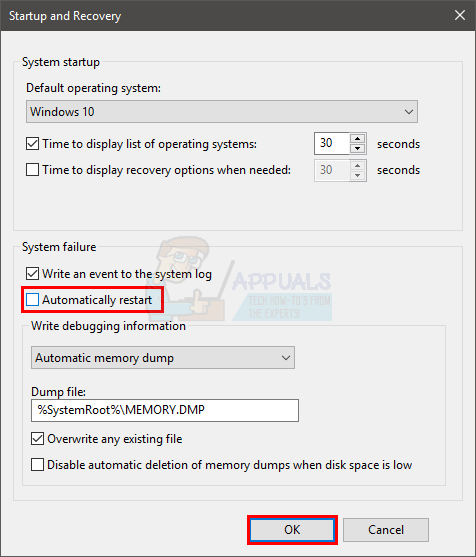 It can be the automatically restarting feature that might be misbehaving or it might be restarting your system without giving you enough time to look at the error message. It can also be caused by overheating or a faulty power supply. A faulty RAM is can also be the culprit behind this issue. In short, mostly it’s a hardware problem related to your RAM or PSU or GPU (especially if it is an overheating issue). The rare cause of this include driver problems as well. There are a few things that you can check which are given below in the methods. So, go through each method until the problem is solved. 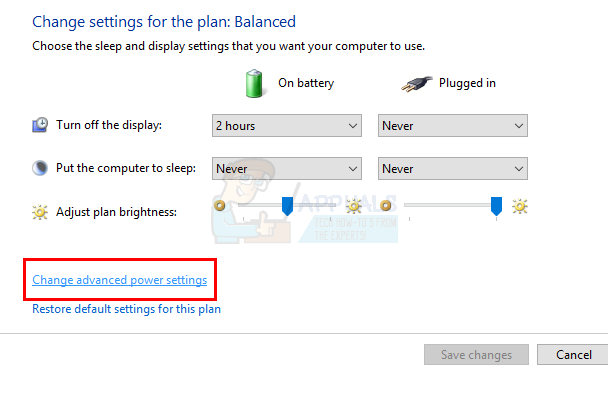 The first thing that you should do is to turn off the automatically restart feature. This should be done to narrow down the causes of the error. Disabling this feature will help us check whether the restart was because of an error or not. This is mainly because most of the times the automatically restart feature will restart your PC without even showing the error message. So, if the problem is caused by a specific error then it should be shown on the screen after turning this feature off. Now, use your system as you would on regular basis and check whether the restart occurs or not. If the restart happens and you see an error message then look for the solutions of that error. Otherwise, continue to the next method. The first thing you should do is check the RAM. A faulty RAM can also cause the issue which is easily traceable. You can check the RAM with the MemTest86 or you can do it manually by putting one RAM stick at a time to check which one causes the restart. Checking the RAM with the MemTest86 is a time consuming task. So, we will advise you to go for the manual checking. 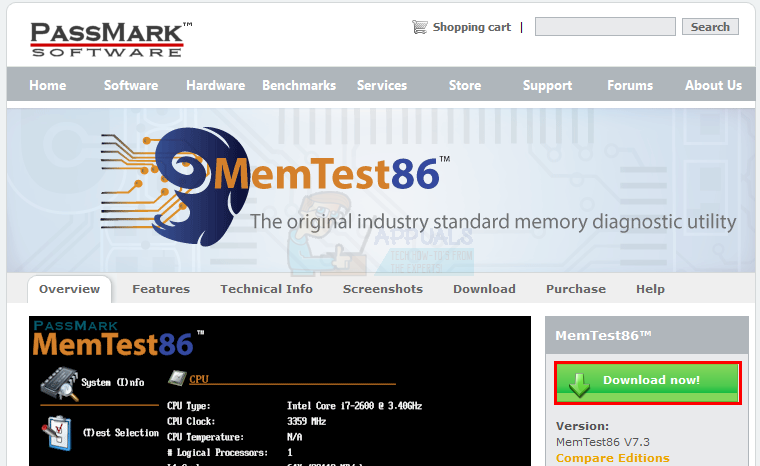 MemTest86 is a program that will check your RAM for any issues. 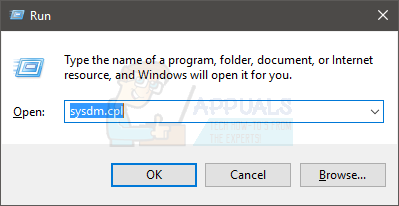 This program is quite reliable but takes a lot of time. If you see a red result then that means the RAM is faulty. Take it out and then check your PC for any restarting issue. Open the side cover of your computer’s casing or the back cover of your laptop. You can do that either by unlatching or unscrewing. If you have multiple RAM sticks then take out all of them. Now, put the RAM back in the board one stick at a time to check which one causes the restart. The one that causes the issue is the faulty one. If you have just a single stick then you should replace it with another one (temporarily). You can take one from another computer or from a shop but don’t forget to check their ratings and type. The replacement RAM needs to be compatible with your system. Confirm the issue by following the steps given above. If you see no progress by changing the RAM sticks then move to the next method. On the other hand, if there is no restart issue after taking out the faulty RAM then you are good to go. You should also check your system for overheating issues. Your system will restart automatically if it overheats while running a certain program. So, if you notice your system getting restarted on a specific program or generally when you run a resource intensive program then overheating is the most likely cause. You can check the overheating issue in two ways: You can use a third party software to measure the temperature or you can use the built-in hardware monitoring sensors of your system. 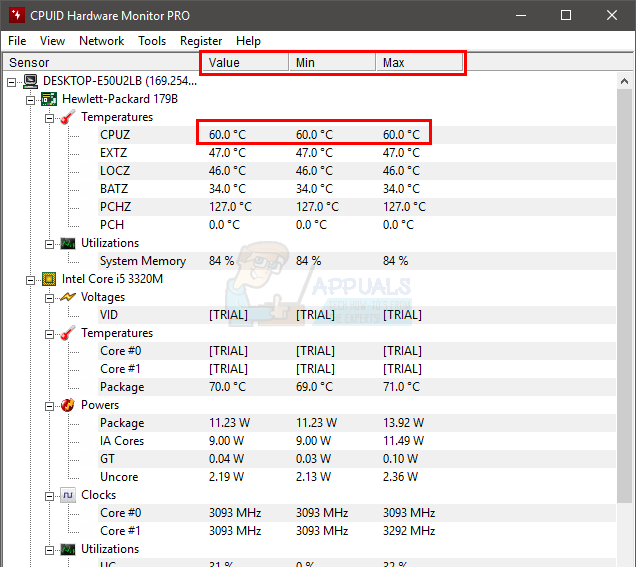 CPUID is a software that lets your measure your computer temperatures. You can use this to measure the temperature while playing a game and check whether the temperatures are in range or not. Go here and download the HWMonitorPro. Once downloaded, run the downloaded file and install it. You can run the program and leave it in the background. Now, play a game or run any other resource intensive program. Check the temperature values and voltages after a few minutes. Press F2 when your manufacturer’s logo appears. This key varies depending on your manufacturer but you can try F10 and Del as well. Don’t worry about it, the key will be mentioned on one of the corners of the screen when the manufacturer’s logo appears. So, keep an eye on it and press the mentioned key. Now you should be in your BIOS, if you aren’t then you should be able to see a menu with multiple options. One of these options should be BIOS settings or BIOS menu (or a variation of it). You can use your arrow keys and to navigate through the list and select the BIOS option. Press Enter to go into an option. 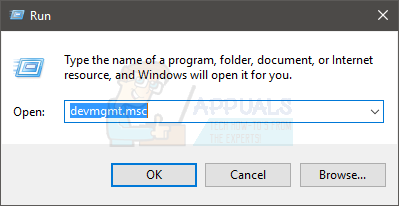 Now, use your arrow keys to select H/W monitor or Status (or a variation of this depending on your manufacturer) and press Enter. You should be able to see the temperature and voltage readings in this section. Check whether or not the readings are within the limits. The limits will be given on the CPUID software but if you aren’t sure then you can Google it for your specific device. If the readings aren’t in the range then that means it’s an overheating issue. 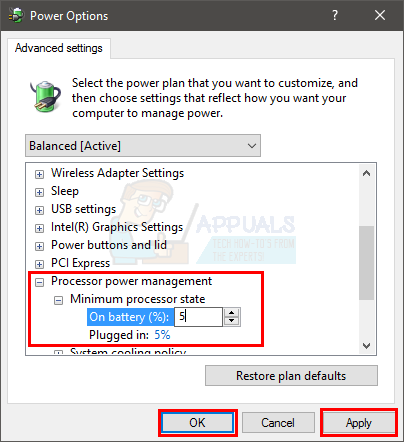 You can confirm the overheating issue by putting hands on GPU or CPU once the system automatically restarts. If the CPU or GPU are very hot then that confirms the issue. There are a couple of ways of solving the overheating issue. Cleaning your system and making sure that you have a proper cooling system is a good way to resolve the overheating issue. Change the thermal paste and clean the heat sinks especially if you haven’t done these for a long time. If the restart happens especially when you are playing a game then the overheating might be because of the GPU. You can take out or unplug the GPU and use the integrated graphics of your system. If there is no restart without the GPU then get your Graphics card checked. Also, make sure it has proper cooling and update its drivers. Lastly, you need to check power supply unit for any issues. Your power supply is responsible for providing the power to all the components. Follow the steps given below to check the power supply for dust/dirt. You will be able to see a small box on one of the corners with a fan and a sticker with ratings. This will be your power supply. Take out the power supply by disconnecting its wires that are connected to the motherboard. Once disconnected, you can unscrew or unlatch the power supply from the system. Now, check the power supply for any dust of blocked air paths because these can cause overheating in the power supply. Clean the power supply, put it back and then check if the overheating issue is resolved. You can also replace the power supply with another one (that is in working condition) and check if the restarting issue is solved or not. It will confirm the issue as well. If replacing the power supply solves the problem then you should get a new power supply. Although unlikely but not entirely impossible, the problem might be caused by an outdated BIOS as well. If you have your computer for a very long time and you haven’t updated your BIOS then checking for an update is worth a shot. You can go to your manufacturer’s website and check for any updated BIOS version. Note: Updating BIOS is a highly advanced procedure and it can have irreversible effects. If you aren’t sure or you aren’t comfortable doing it on your own then take your computer to a specialist. 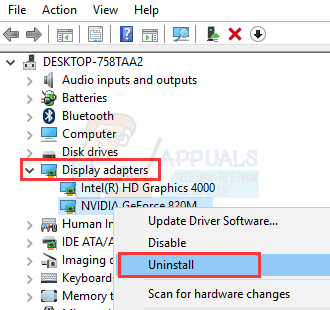 Sometimes, the issue might be caused by incompatible or outdated drivers especially if the issue started happening after an update or upgrade. Your graphics card driver is the most likely cause of random restarts. So, uninstall the graphics card driver and let the Windows download the most compatible drivers for it. Reboot your system once the uninstall is finished. Windows will automatically install the latest and most compatible driver for your graphics card upon the next sign in. Check if you are having any issues after the restart. This solutions seems to resolve the random restarting issue. Basically, you will lower the minimum process state to almost 5% which will prevent your system to randomly start. Select 5% from the range menu. Do it for both plugged in and battery as well. Now, use your system or run a program to check if the issue is still there or not.